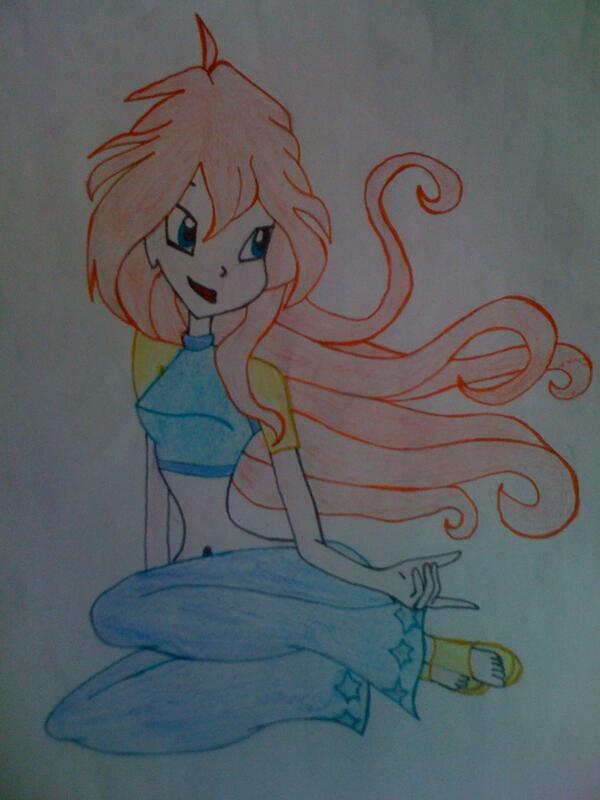 Another picture from the series: 'Winx Club' This is Bloom, she's one of my favorite characters! Обожаю Блум!Классный рисунок!+11Я фанат Winx!!! !